XCT tower crane is XCMG tower crane factory’s most popular products. 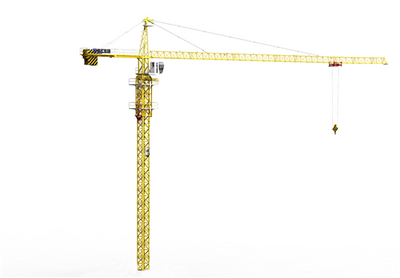 Before it is named as QTZ tower crane. 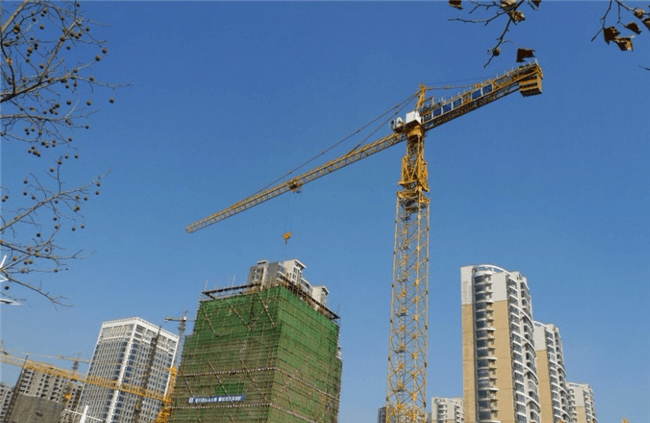 XCMG can produce tower crane with Max. lift capacity from 0 to 25 ton.